Subtitled The History, Science, and Art of the Finest Shotguns from Around the World, John Taylor's big- format paperback from Skyhorse is both more ambitious and far more difficult a task than it might appear to be, and for the most part he has succeeded splendidly. No, that's not fair; he HAS succeeded; that is to say, I have minor disagreements with him, of opinion not fact; I might emphasize a few things he doesn't; and I would recommend this book to anyone who is beginning to untangle the mysteries of shotguns, without reservations. At the moment, it is the best "Freshman course" on fine doubles around, especially if you are an American, and I suspect it will be the standard for some time to come. What rivals does it have? Johnny Barsness's Shotguns for Hunting is a great book, and I wouldn't be without it. 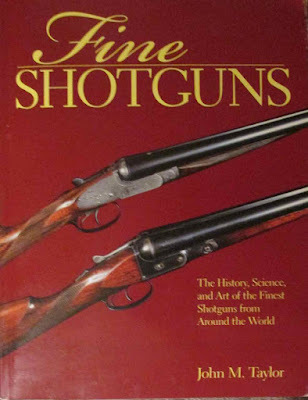 It is the best and most general book on what shotguns are, how they work, and how to use each kind for the proper game that exists, but it is about ALL shotguns, as its title suggests, while Fine Shotguns is about what Libby calls the pretty ones: double guns, both side by side and over and under. Only a few repeaters are so much as mentioned - the Ithaca 37, its predecessor the Remington 17, and the legendary Winchester Model 12, a gun that the late Geoffrey Boothroyd, "James Bond's Armourer", once wrote me was more esthetic in his eyes than the far more expensive Model 21 double, the favorite shotgun of Hemingway and O'Connor, thereby committing a sacrilege in the eyes of many Americans. 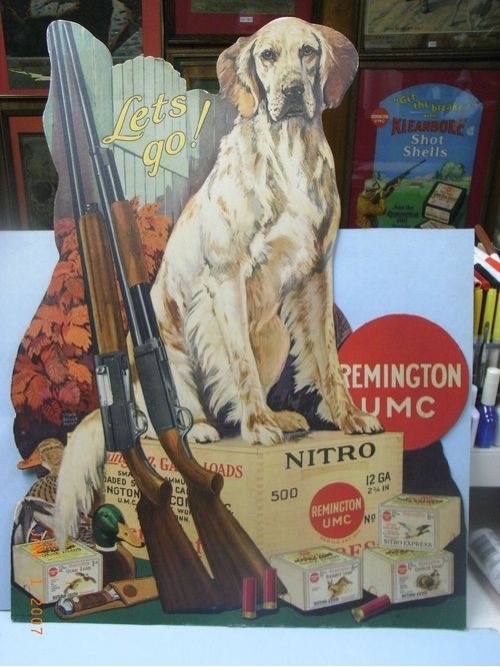 But my father, an artist AND a hunter, sold his Model 21 and kept his 16 gauge Model 12 and his Browning Sweet 16. .John Barsness says: "...my favorite Chukar gun these days is the 6 1/4 pound 16- gauge Model 12 pump I bought from Steve Bodio a few seasons ago....This little 16 is also my favorite early season sharptail and Prairie chicken gun", and adds (not in the book) that it handles "like a Purdey"." It doesn't, actually, but this is the kind of superlative the old Winchesters tend to attract. I must tell you a few more things this book is NOT, to tell you what its virtues are, as almost all my other modern gun books, good ones, often by friends, fall into certain categories. It is not a specialized monograph, not a book on just Purdeys or just Bosses or just Parkers or LC Smiths or "British Boxlocks" (Diggory Hadoke) or "Spanish Bests" (Terry Wieland). Nor is at detailed look at a kind of technical aspect of guncraft, like Vic Venters' book of that name, or any of Steven Dodd Hughes' books. It is not even a buyer's manual. telling you how to pick a good British gun for yourself for a reasonable price -- reasonable price by today's standards -- like Terry's Vintage British Shotguns or Diggory's Vintage Guns for the Modern Shot. It is certainly not a textbook for the obsessed, showing tiny details of vintage gun construction, like Braden and Adams' Lock, Stock, and Barrel. I have every one of these books and again would not be without them. And not ONE , except possibly Barsness's, would be of the slightest use to a beginner. They all automatically assume a level of knowledge that most people simply don't have, so they start collecting shotguns and making expensive mistakes. I started my shotgun training in the late 60s and early 70s. I had mentors -- the late Callanan brothers of Cambridge, Massachusetts -- and read Gun Digest and O'Connor and Keith. They taught me a lot, but only the Callanans were reliable oracles. Betsy Huntington later said that we should have bought a Purdey and a Boss back then and been done with it. Instead, we traded through perhaps a hundred guns, gaining our education but losing a lot of money. Very few books that came along in those years were worth the price. 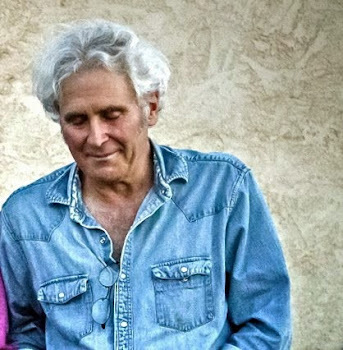 Don Zutz, a quirky Michiganer, wrote two books that were more right than wrong. A Missouri school teacher, Michael McIntosh, before he became a white-bearded eminence, wrote a modest book called The Best Double Guns Ever Made in America. I eventually tried my hand at it myself (too soon), producing Good Guns and Good Guns Again. Zutz's books and mine were full of mistakes; McIntosh seems to have survived the ravages of time better. This book is in their spirit, but is better and more accurate than any of them. 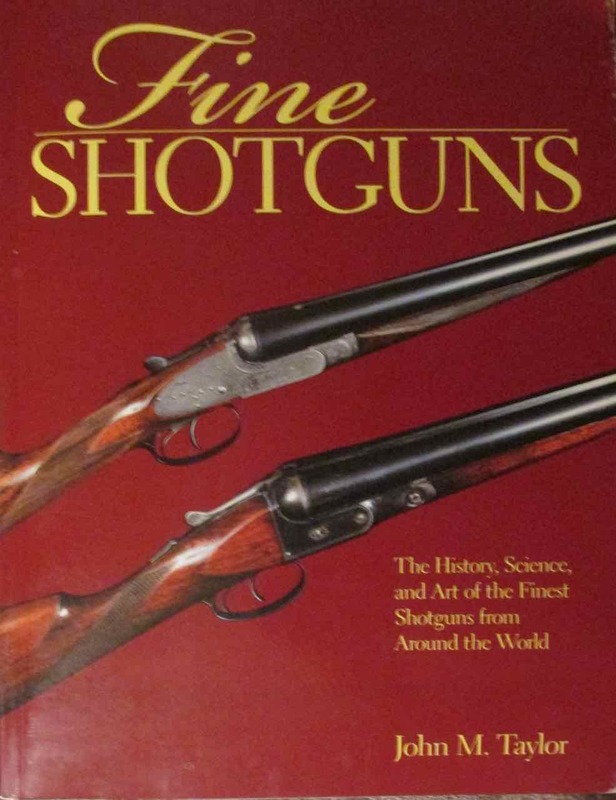 Fine Shotguns briefly defines what a high-grade shotgun is, then covers America's best doubles; Britain's finest, with a heavy emphasis on London guns; the Continent, not counting Spain and Italy, which have their own section; such arcana as hammerguns, smallbores, and pairs. He then lays out all the parts, pieces, and features of a shotgun -- stocks, fit, checkering, barrels, finishing; tells you why a bespoke shotgun is special; he tells you how to shoot a fine shotgun and what kind of ammo to use, the good implication being that you WILL shoot your shotgun. He talks about care and gunsmithing. And finally, he deals with that fraught subject, shopping for one. Necessarily, such a book will be broad, but perhaps a bit shallow. If it wasn't, it would be six inches thick, cost $500, and no one would buy it. Instead, Skyhorse has given us a 240 page, high- quality paperback, printed in China, for $35, which probably would have saved me five figures had I had it around in 1975. Buy it. Good timing. I've been considering a double, assuming we can break out of our current poverty cycle, and was on the lookout for just such a book. (I think I have all your others, Steve, but not GG or GGA.) Now I can shop—for the book, at least—with confidence. Called disappointing over on the river site. Go figure. Good review, Steve. I've been poking around the blog for a few days, although I am not computer savy in the least. Very enjoyable reading.